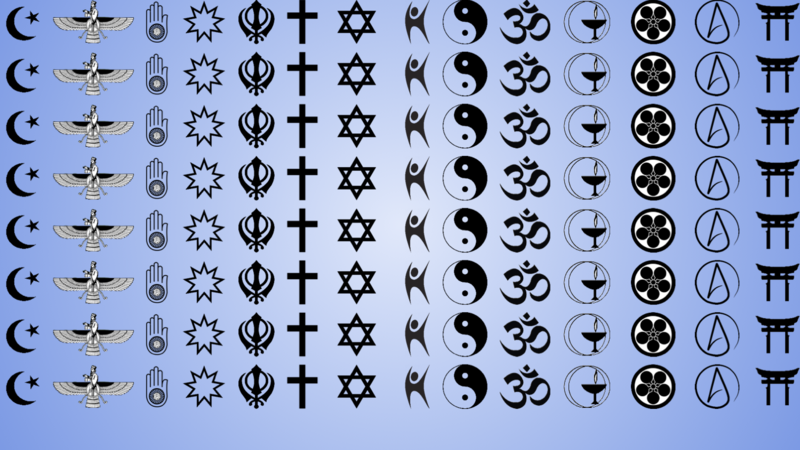 The Greater Boston Interfaith Organization works to coalesce, train, and organize the communities of Greater Boston across religious, racial, ethnic, class, and neighborhood lines for the public good. 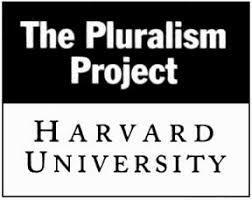 The Pluralism Project is a research project, a network, and an educational initiative whose mission is to help Americans engage with the realities of religious diversity through research, outreach, and the active dissemination of resources. 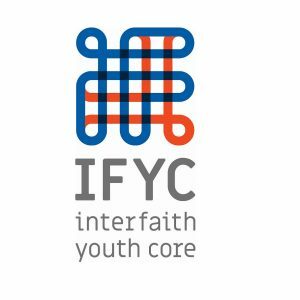 A national non-profit organization working towards an America where people of different faiths, worldviews, and traditions can bridge differences and find common values to build a shared life together.